If you are feeling suicidal, just know you are not alone. There is help for you and we can help. The National Suicide Prevention Lifeline is available 24/7 for individuals who may be feeling suicidal or experiencing emotional distress. The number is 1-800-273-8255 (TALK). If you, or someone you know, are causing physical harm, call 9-1-1. Lifelines Counseling Services provides hope in hopeless situations. Our counselors will work with you to figure out the feelings of depression, hopelessness, confusion and more. Talking with someone about your feelings is not a sign of weakness, but a sign of bravery. You do not have to go through life dealing with your feelings and emotions alone. We are here for you. Question, Persuade, Refer (QPR) training is a 60 to 90 minute training for the general public which teaches participants the general warning signs for suicide. 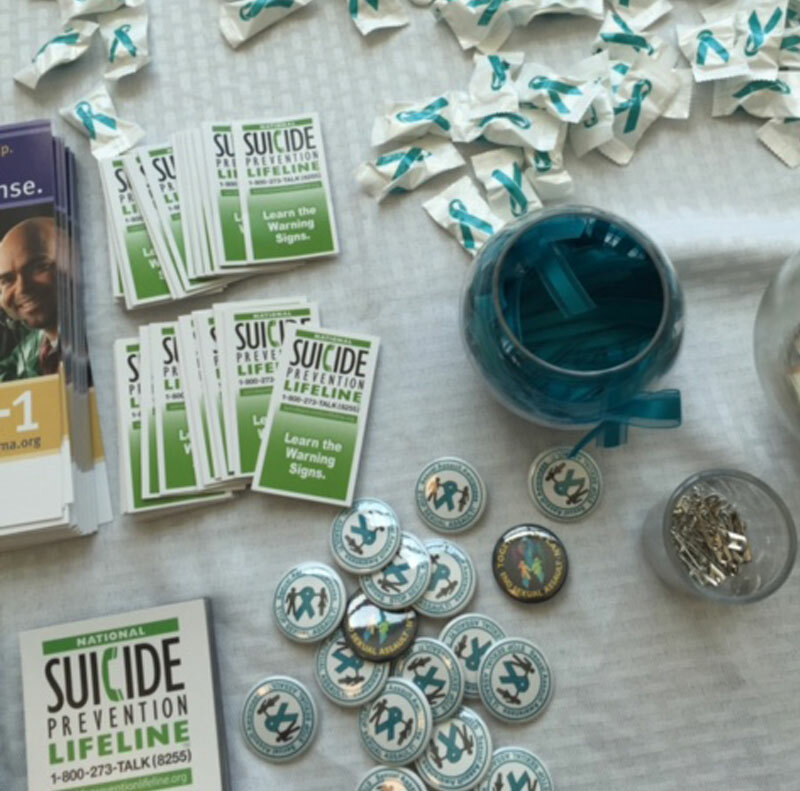 The QPR training includes myths and facts about suicide, learning how to ask potential suicidal intent, how to persuade someone to get help and how to make a referral to professional resources. The Survivors Of Suicide Support Group provides support for individuals who have lost a loved one to suicide. We understand everyone grieves differently but why grieve alone. We are here to provide a supportive and judgement-free environment for you to express yourself and share your story. The Lifelines Suicide Prevention Program educates students in grades 6th—12th through four sessions on how to recognize when a friend may be suicidal, how to help a friend and where to find help. The primary objective of this program is to help everyone in the school community recognize when a student is at potential risk for suicide and to understand how and where to access help.